Amy Burkhart, MD, RD, is a board-certified emergency medicine physician and registered dietitian. She also trained in integrative medicine with Dr. Andrew Weil at the University of Arizona Center for Integrative Medicine. Her practice is located in Napa, CA. Due to the popularity of last month’s article, Celiac and Gluten Sensitivity Research Update: Snippets from ICDS 2015 (Part I) and requests for more, I am summarizing seven additional studies from the 16th ICDS Symposium on gluten disorders and celiac disease.. Again, the summaries are brief, consumer-friendly extracts, not detailed medical explanations. 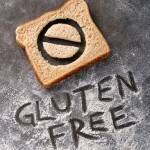 They are important to anyone who follows a gluten-free diet. “Intestinal Permeability Break By Industrial Food Additives Explains the Rising of Autoimmunity” Study by Lerner A et al. 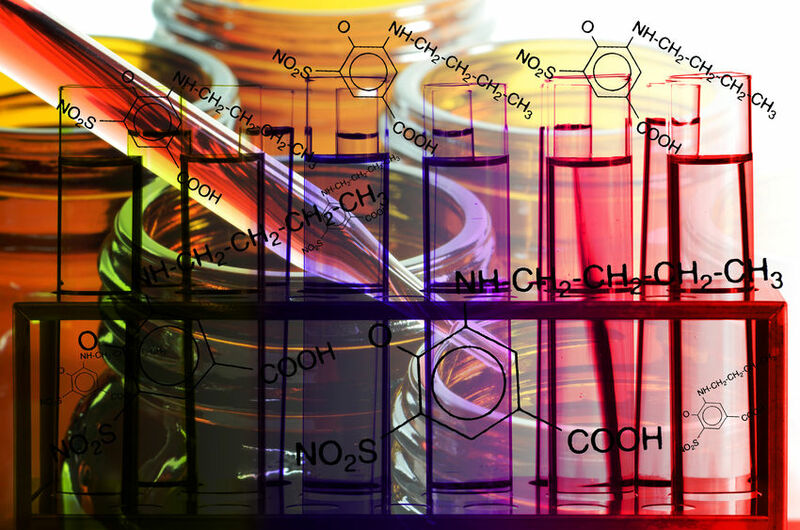 Additives such as glucose, salt, solvents, emulsifiers, gluten, microbial transglutaminase andnanoparticles are being added to foods to improve “desired” characteristics. These additives increased gut permeability through an activation of the immune system and opening of tight junctions in the gut. In several autoimmune diseases an increase in gut permeability has been found. Could the increase in permeability caused by these additives increase your risk of autoimmune disease? Take Home Point: Eat real food. Avoid processed, packaged foods. 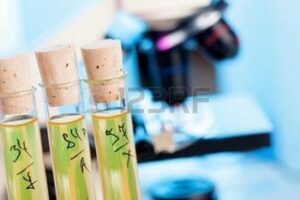 These food additives were found to increase gut permeability. Increased gut permeability is hypothesized to increase the risk of developing an autoimmune disease. I anticipate further studies on this association in the future. “Increasing the Awareness and Treatment of the Psychological Needs of Children With Celiac Disease” Study by Ryee M et al. The psychological components of celiac disease are often overlooked in the treatment of children (and adults) with the disorder. A manual is being developed by Children’s National Health System in collaboration with the Celiac Disease Foundation, addressing the psychological aspects of celiac disease. It will focus on the cognitive and psychological effects, adjustment to the presence of a chronic illness, importance of dietary adherence, associated psychiatric disorders and more. Take Home Point: Keep an eye out for this important manual addressing the psychological components of celiac disease. It will provide a systematic approach to commonly seen problems such as anxiety, depression, fatigue, focus/ attention problems, school absences and more. This will be a great resource for both parents and health care providers. 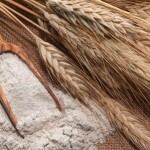 “No Gliadin Immunoreactivity Induced by Hydrolyzed Wheat Flour in Celiac Disease Children” Study by Auricchio R el al. 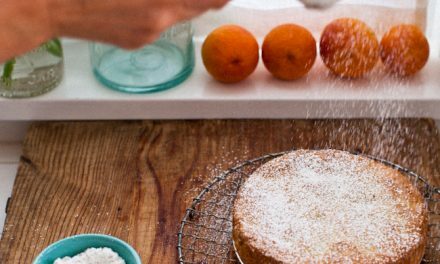 Attempts to “detoxify” wheat flour by fermenting it have been shown to reduce the immune response in people with celiac disease. This study evaluated six people (small study) to assess the immune response after eating wheat that had been fermented. No immune reaction was found after detoxification of the wheat flour. Take Home Point: While this sounds promising, another recent study showed that “detoxification” of wheat by fermentation does not stop the reaction in celiac disease, is not practical or feasible, and is potentially dangerous. 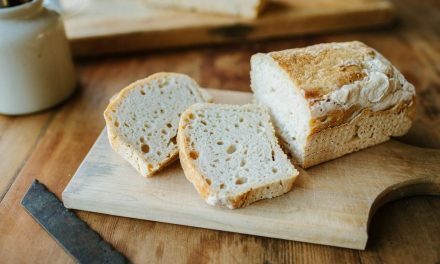 While this process may eventually find use for other health conditions related to gluten, it is not currently recommended that people with celiac disease eat fermented wheat products. 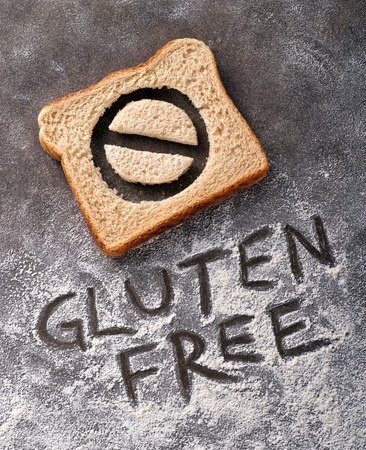 “Catering Gluten-Free When Simultaneously Using Wheat Flour” Study by Miller K el al. The purpose of this study was to determine the amount of physical separation necessary to produce safe gluten-free food in a shared kitchen environment. If wheat flour had been used in the area for four hours or more, a distance of two meters from the site of usage was necessary to prevent gluten cross-contamination at less than 20ppm (EU and USA standards). If wheat flour was in use for less than 30 minutes, a distance of 1.5 meters was required to avoid cross-contamination. Take Home Point: I recommend using products from dedicated gluten-free facilities when possible. However, with enough distance between wheat flour usage and gluten-free food production, it appears possible to keep levels of contamination below 20ppm. This is important in restaurants, manufacturing facilities and even your own kitchen. Formulating formal guidelines with further studies such as these will allow safe preparation of food for people with celiac disease and non-celiac gluten sensitivity. “Elevated BMI at Initial Diagnosis of Celiac Disease” Study by Bierly P et al. 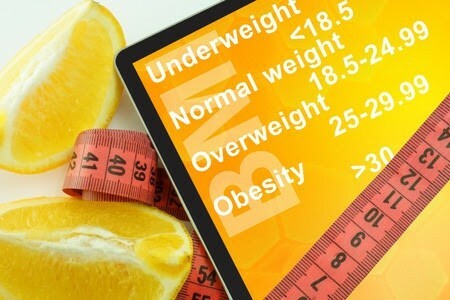 In the general population, 20-35% of children are estimated to be either overweight or obese. Traditionally, health care providers have assumed a child must be underweight to evaluate them for celiac disease. The goal of this study was to determine what percentage of children were overweight or obese at the time of celiac diagnosis. They found 61% of children diagnosed with celiac disease were overweight or obese at the time of diagnosis. Take Home Point: The majority of children diagnosed with celiac disease were either overweight or obese at the time of diagnosis. This is in stark contrast to common assumptions in the medical community and necessitates a shift in thinking by health care providers to ensure that celiac disease is not missed in overweight or obese children. “Study of Antigliadin Antibodies and Total IgA in Breast Milk From Coeliac And Non-Coeliac Mothers” Study by Roca Llorens M et al. It has been suggested that antibodies to gluten in breast milk help babies develop tolerance to gluten and decrease their risk of developing celiac disease if they are breastfed. One expects celiac mothers on a gluten-free diet to have no gluten antibodies in their breastmilk (since antibodies are produced when they consume gluten). Would the absence of antibodies in breast milk increase the baby’s risk of developing celiac disease? In simpler terms, does the fact that you have celiac disease, don’t eat gluten. thus don’t have antibodies in your breast milk t(o help your baby develop tolerance to gluten), provide another risk factor besides genetics to increase your babies risk of developing celiac disease? This study evaluated the presence of antibodies to gluten in non-celiac mothers on a gluten-containing diet and celiac mothers on a gluten-free diet. The investigators found the majority of breast milk from both groups contained antibodies to gluten. Take Home Point: Diet does not seem to play an important role in the presence of gluten antibodies in breast milk, according to these findings. Antibodies to gluten were found in most breast milk irrespective of diet or presence of celiac disease. Many mothers worry they were doing harm to their babies if they unknowingly had celiac disease and breastfed. Or they may be concerned they will not provide tolerance if they are already on a gluten-free diet. Breastfeeding is always preferred (if possible) and provides many benefits, but how it influences the risk of celiac disease development is still undetermined. Until more is known, breastfeed when possible and know you are doing the best thing for your child. 7. 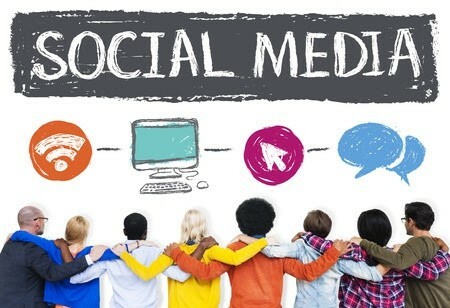 Social media, “in-person” support groups or both: The best support is…. “The Impact of Social Support Network Participation on Quality of Life Scores in Celiac Disease” Study by Lee A et al. Quality of life (QOL) scores were evaluated for over 2,000 people with celiac disease. QOL was reported to be higher for people using face-to-face support groups versus social media as their means of support. People who used both types of support had QOL scores somewhere in the middle. The majority of people with celiac disease (58%) did not use any type of formal support network. The people using no formal support method reported the highest quality of life score. *You must consider that healthier people may be able to actually attend support meetings, or require no support, and thus report a better quality of life. Also, access to in-person support groups may not be available and in those situations social media can provide a wealth of information and support. When using social media, please always investigate the source of the information before accepting it as fact. Please share this information if you have found it helpful and continue to support the Celiac Community Foundation of Northern California through sharing our articles and newsletters, sharing your time or donating when possible. We feel it is important to continue to provide in-person and online support locally and beyond. Histamine Intolerance: Could it be causing your symptoms?